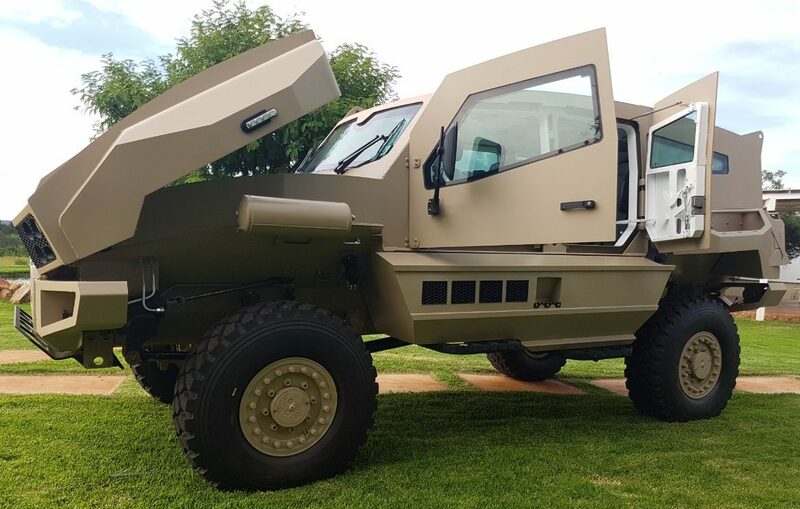 A new generation of mine-resistant trucks from South Africa are rewriting the rules for wheeled armored vehicles. Rather than transform a commercial model for military use, some companies built their own designs with parts supplied from abroad. Unveiled in 2016, the MAX from SVI Engineering conforms to this trend and takes a few liberties with truck aesthetics. The MAX is meant to be a “light” MRAP that can still transport people with ease in varying terrain, from dusty plains to urban concrete. It’s recognizable for a bulging hull and curved windhshield with a long dark rectangle forming the grille . Being true to form, the MAX’ frame consists of welded steel slabs assembled over a 4×4 chassis with a noticeable v-hull. To maximize protection the arches for the rear tires and the steps for climbing inside the cab serve as blast panels with hollow compartments that can be used for stowing gear. On the driver’s side, however, is a compartment with four square mesh filters for the air conditioning unit. The MAX offers seating for two crew and six passengers although a 6×6 configuration has space for more people. The MAX is unique for its “flex door” arrangement in the cab while at the back is a hydraulic ramp for quick entry and exit. The latter feature was added for the sake of injured passengers who can be carried inside. The ramp has a mount for a spare tire and on either side of it are compartments to fit jerry cans. Another novelty are two Vario Plus reinforced glass windows above the cab that double as hatches. There’s a circular turret mount as well for a primary armament and two more rectangular steel roof hatches behind it. There’s a lot to like about the MAX when it comes to mobility. It runs on a Cummins 6.7L turbo diesel engines that produces a whopping 350 horsepower with a maximum speed up to 110 km/h. To better navigate the off-road a combination of runflat tires with central tire inflation keeps it from bogging down over rough ground. Furthermore, SVI Engineering’s product literature reveals the wheels have Axeltech independent suspension. When it needs to pull another vehicle a towing winch is housed in the bumper, whose shape conforms to the v-hull. The MAX isn’t amphibious but its high ground clearance should allow it to cross most shallow rivers and streams with ease. 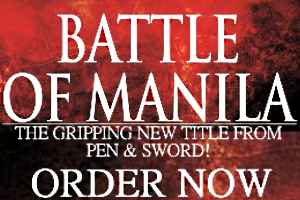 In a clear departure from its peers, the MAX has few enhancements for combat. The windows are deliberately large to offer a broader view of its surrounding and there are no firing ports so the passengers can fight from inside the vehicle. The frontal and side armor are at STANAG I but the manufacturer insists its blast protection is much higher. SVI Engineering has six variants for the MAX. 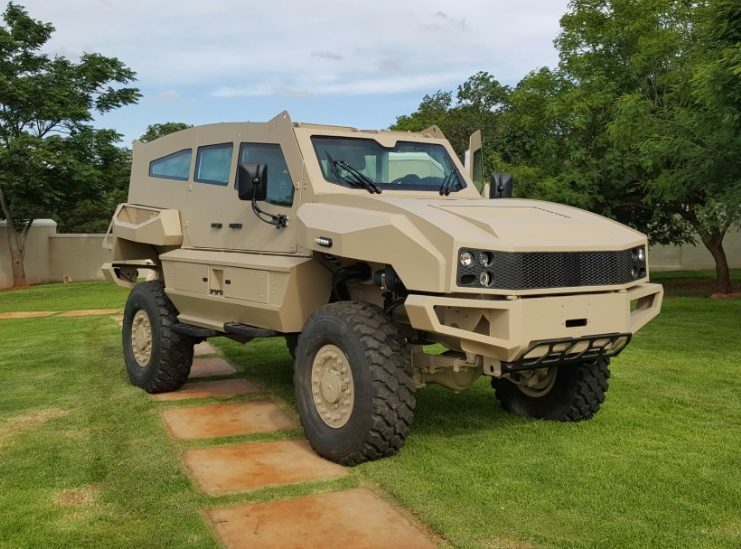 These include its basic military configuration, an anti-riot or police configuration, and an armored truck for peacekeepers. 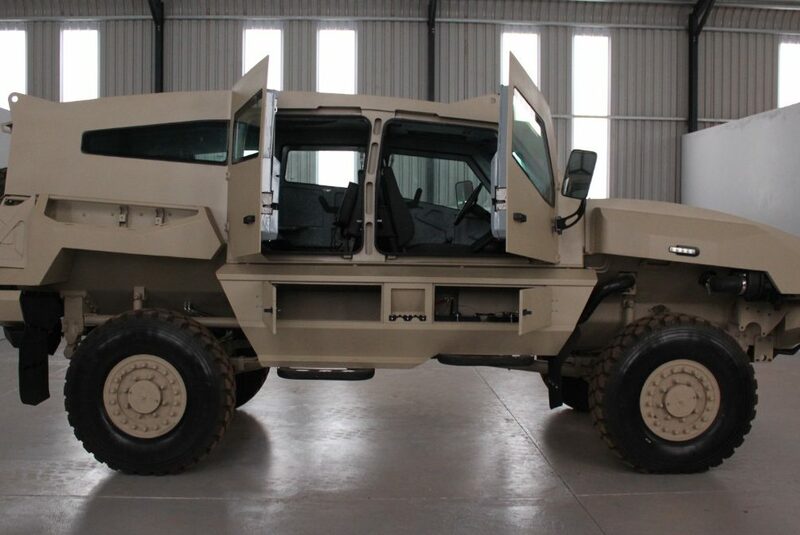 When it’s built on a 6×6 chassis the MAX serves as a troop transport (maybe an ambulance) with seating for a dozen passengers; a pickup truck for hauling cargo; and what looks like a mortar carrier. 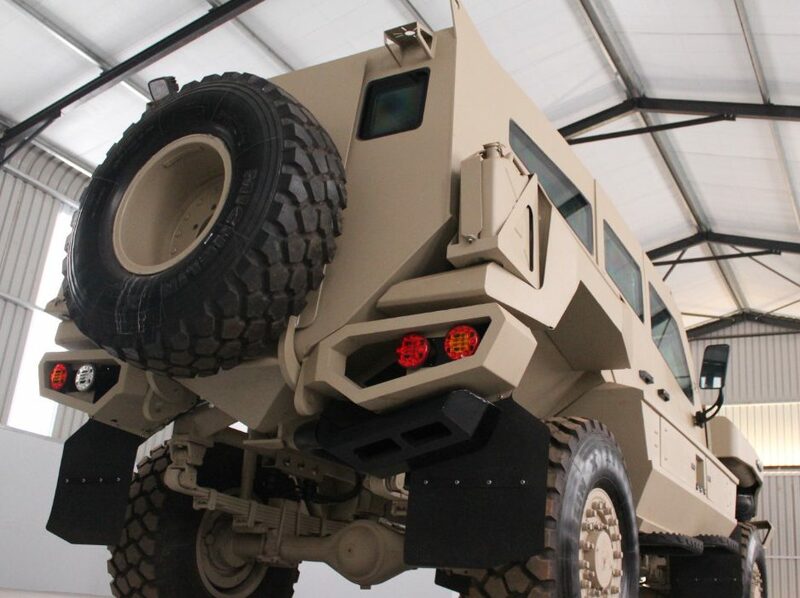 Given its newness, it’s possible to further refine the MAX and improve its chances for clients throughout Africa, the Middle East, and Central Asia where wheeled armored vehicles enjoy strong demand. There’s a clear progression away from the bulkier MRAP models of the previous decade as less cumbersome alternatives with multirole functions are drawing more interest. The MAX looks like it can make a name for itself.